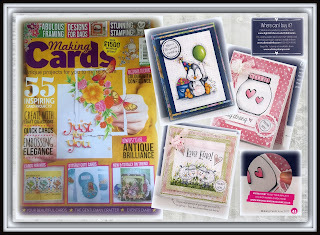 Hi, everyone I would love to share with you all today my new article in MAKING CARDS MAGAZINE. 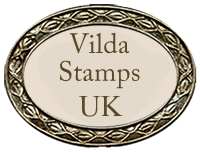 My LIGHT UP YOUR LIFE cards are made with fabulous stamps, light up kits, and other embellishments from my stash. 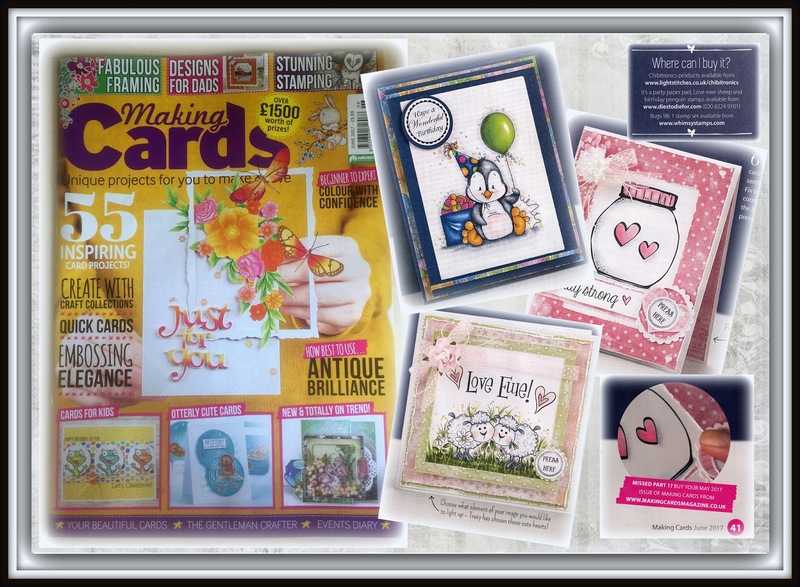 I really hope you enjoy this sneak peek and grab yourself a great craft magazine filled with freebies and competitions and of course so many cards for inspiration!